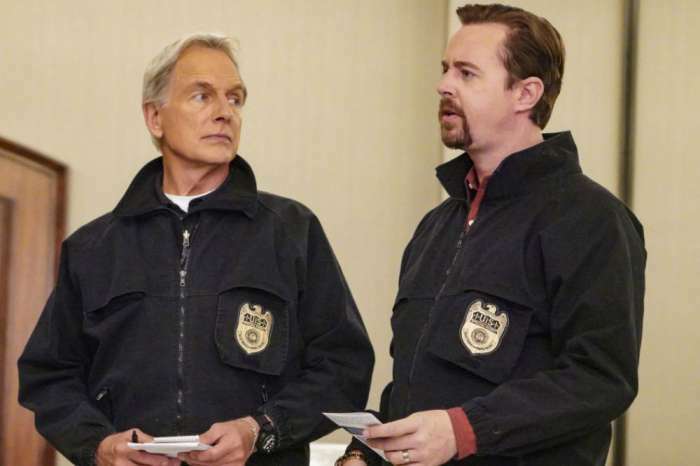 It has been announced that the long-running hit series has been renewed for a 17th season and passionate fans will be thrilled to know that executive producer and star Mark Harmon has signed a contract to stay onboard. 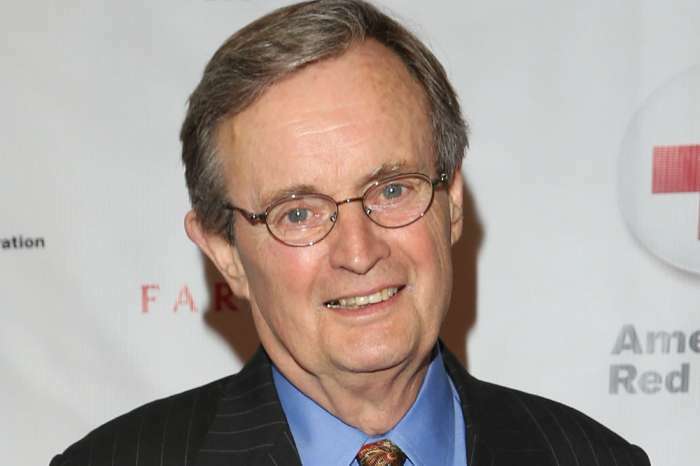 NCIS is now CBS’s longest-running drama series with high ratings. Around the time that the renewal was announced, Perrette said she is doing well. 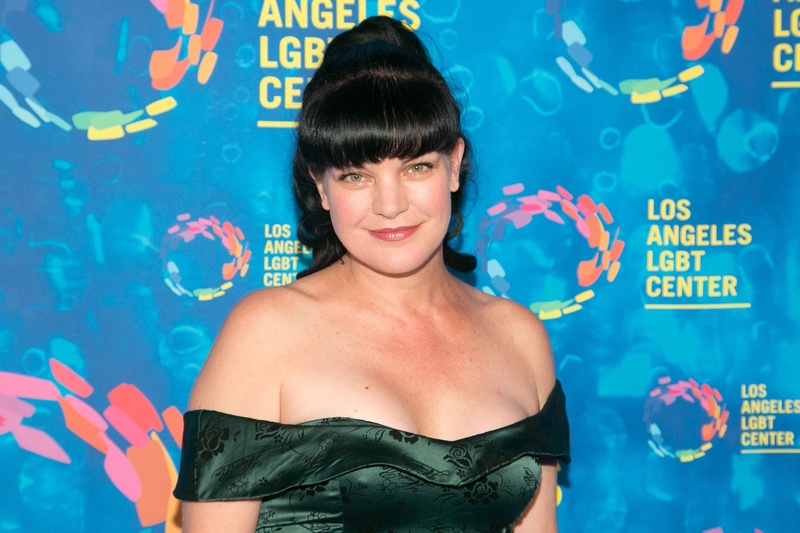 Perrette added: “Top of the World.” She will be back on TV after leaving NCIS at the end of Season 15 in the new CBS comedy series, Broke. Some are hoping that Perrette will make an appearance on the show seeing that she will still be on the network. Do you think she will return for a cameo?